Considering joining the Australian Defense Force (ADF)? JobTestPrep introduces you to the different sections in the ADF Aptitude Test given at the YOU Session, and helps in improving your ADF Aptitude test scores and increasing your chances of getting the job you want. These two tests may be the only psychometric tests you will have to face, although you might be required to sit several others, depending on the position you apply for. Thus, your performance in these tests may determine the positions to which you will be allowed to apply, as some require higher scores than others. If a high enough score is not attained, you may still get a call from a Defence Recruiter regarding recruitment for a different job, but not the position you were aiming for. While the ADF website recommends practising questions in advance in order to pass the test successfully, they do not provide sufficient resources that simulate real test conditions. To that end, we have created a practice pack specifically to help you with the types of questions you will find on your ADF Aptitude Test. We offer two full-length (timed and non-timed) General Ability practice tests, along with solving tips and tricks, lots of additional practice questions, and professional study guides for basic arithmetic subjects. 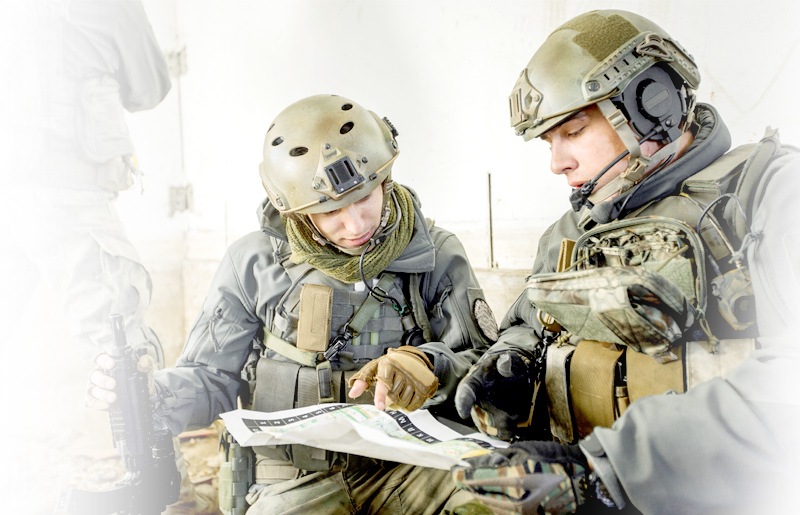 Start practising today with our ADF aptitude practice pack. Revelian, ADF, and other trademarks are the property of their respective trademark holders. None of the trademark holders are affiliated with JobTestPrep or this website.